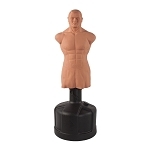 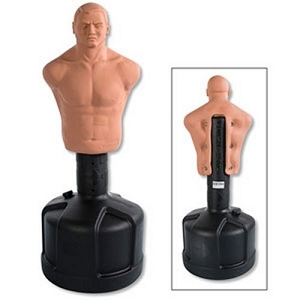 -:7 height adjustments from 60" to 78"
With the full-size, lifelike manikin design of the Century® BOB® Body Opponent Bag, you can get motivated during a martial arts or kickboxing workout, or practice for real-life encounters. 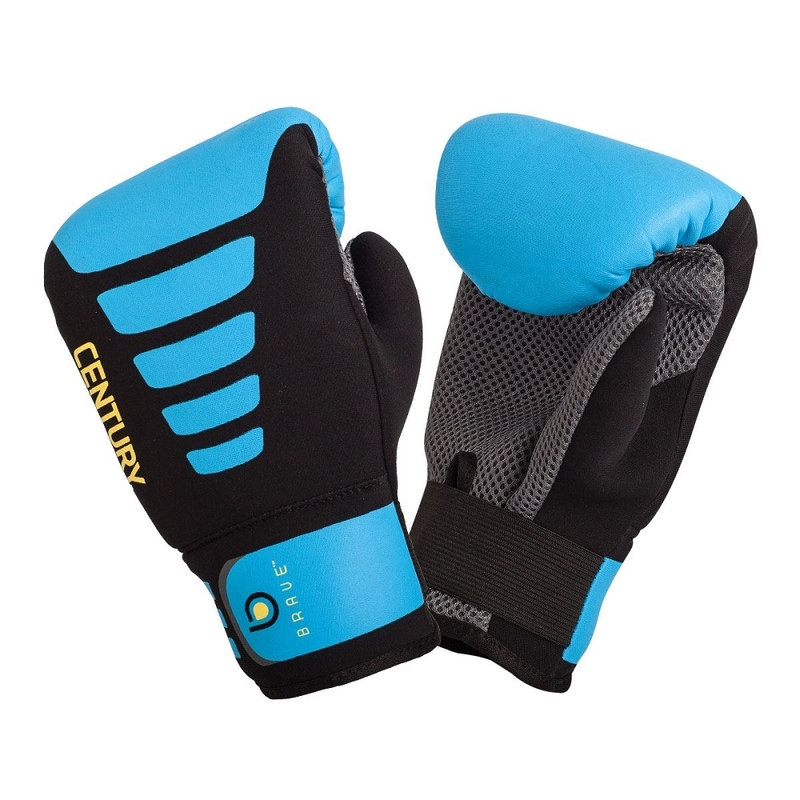 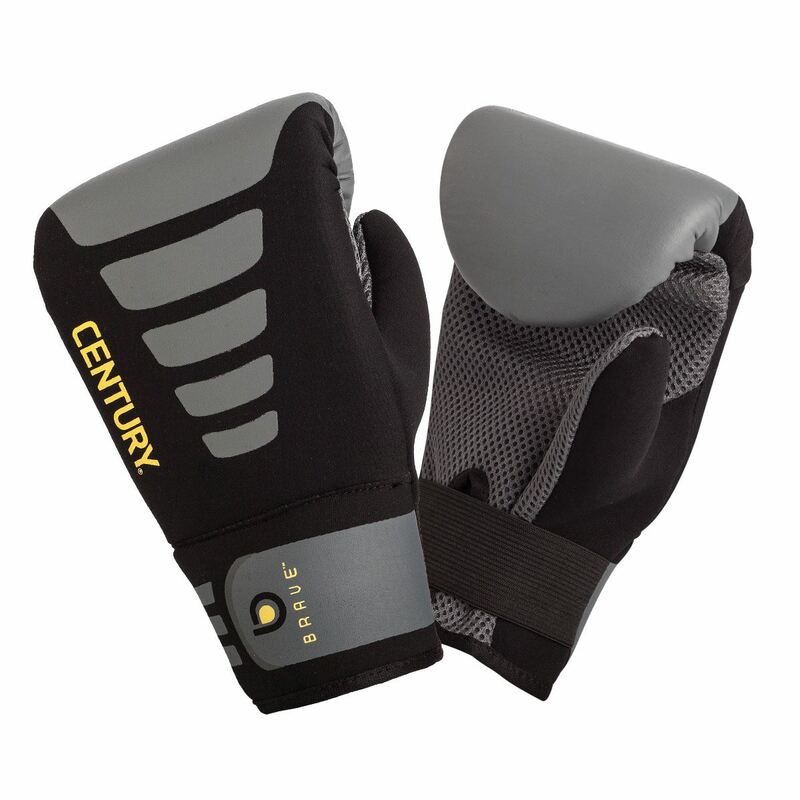 High-density urethane foam absorbs your hits and features a high-strength Plastisol skin covering. 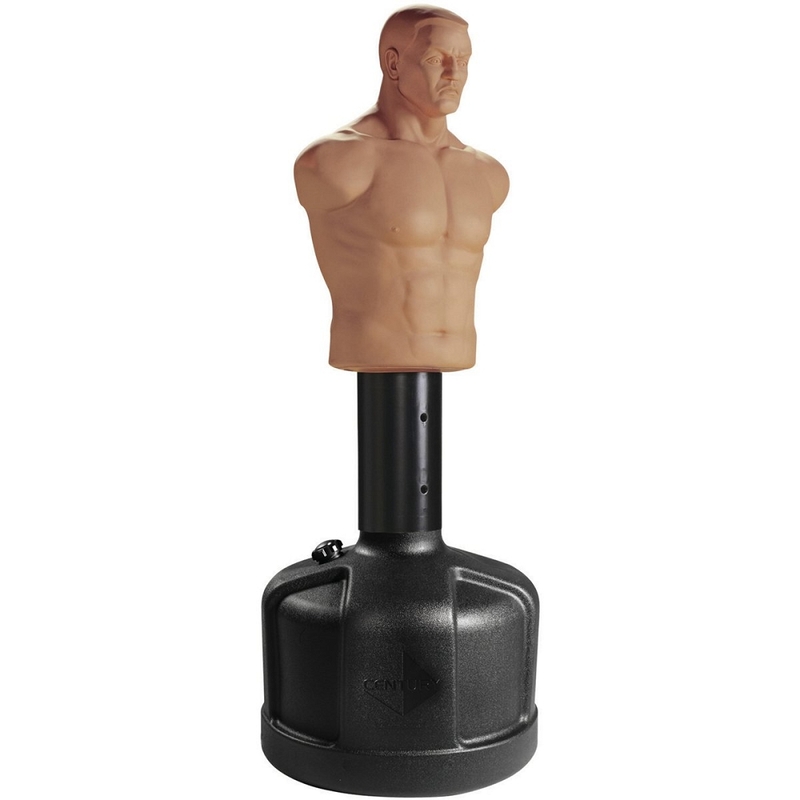 The round base fills with sand or water and rolls for easy relocation. 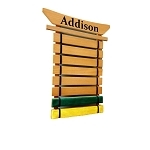 7 height adjustments from 60" to 78".